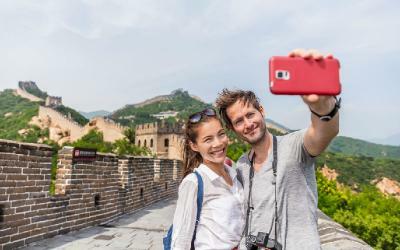 A couple of times, I’ve been asked this question by tourists looking forward to visiting China: What's is the best time to visit China? This is one question tourist experts are always trying to avoid; simply because of the complexity of the country in question, CHINA. China isn't just the largest when it comes to population, and it is quite big as well. Different things and experiences happen in various cities in China according to the season. Strategically, affirming that this is the best time or not the best time to visit China is as true, accurate and valid as saying Donald Trump's hair is a wig. The fact remains irrespective of the season, and there is always a place or city that is worth visiting in China. I've traveled in the Winter when the snow fell on the blinding dust of the earth, and in the unexplainable heat of the summer. I must confess both experiences were worth it. This article explains the best time to visit some of the most exciting cities in China according to the season. This is the capital city of China that houses the largest palace and longest wall. 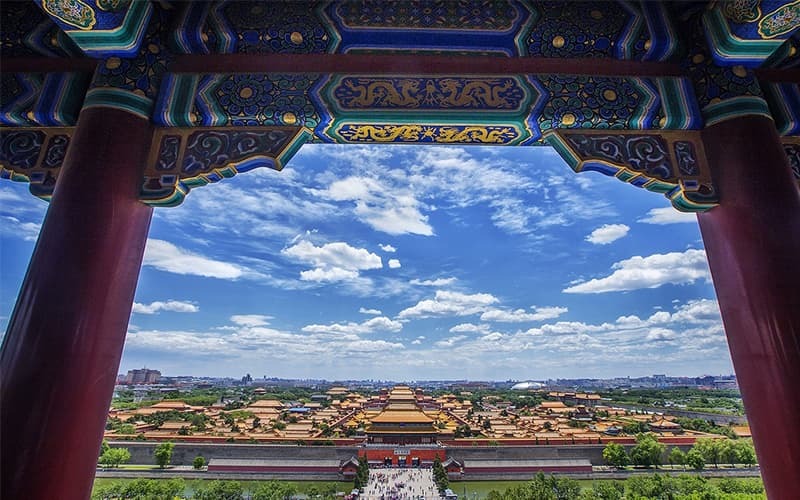 If there's any time to visit Beijing, it is during spring, from March to May, and autumn, lasting from September to October. At this season, the weather is serene and health-friendly, it is entirely different and better to Winter when you witness a lot of snow falling from the sky or the scorching heat of the Summer. 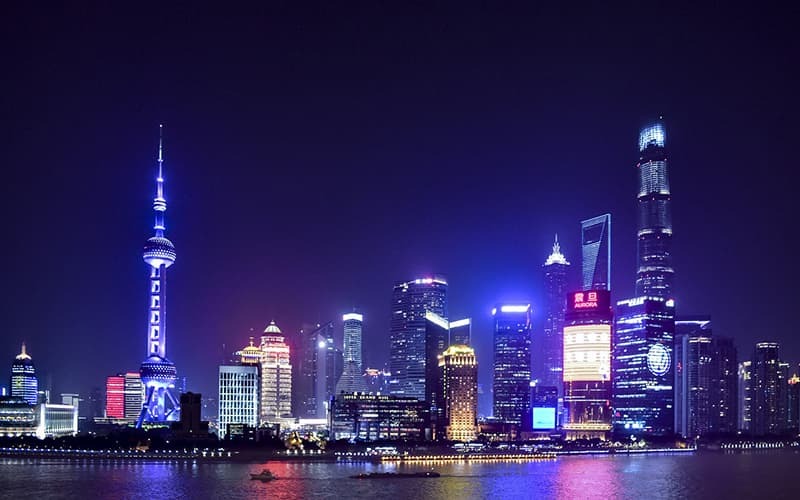 If you are planning to pay a visit to the city of Shanghai, the best time to do that is from October to November. At this period the city is free from crowds and summer's humidity. However, avoid visiting during public holidays Shanghai attracts millions of Tourists all over China. Note that Shanghai is a center of commerce; hence, hotel rates drop over the weekend. Hong Kong is one of the most visited cities in the world. There are a lot of things to love about the City, from it's beautiful, serene environment to its free market economy and marvelous skyscraper buildings in the city. 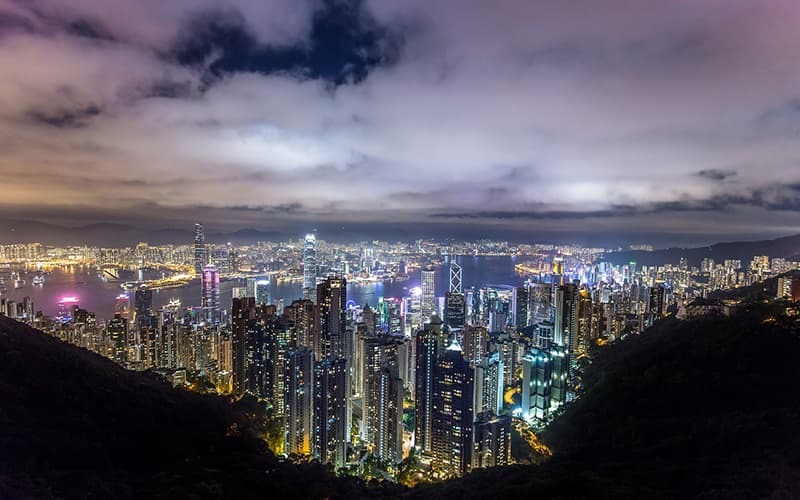 Hong Kong is a year-round destination for tourists all over the Globe. However, a preferable season you should visit Hong Kong is during the Autumn which lasts from October to December. During this time, the skies are clear, and the temperature is friendly. Summer is rather too hot, and Winter is quite cold. It is a beautiful sight to behold during the Mid-Autumn Festival with hundreds of brightly-colored paper lanterns floating around. The city’s beauty personifies with the name 'City of Flowers.' It is covered with evergreen plants and blooming flowers all year long. 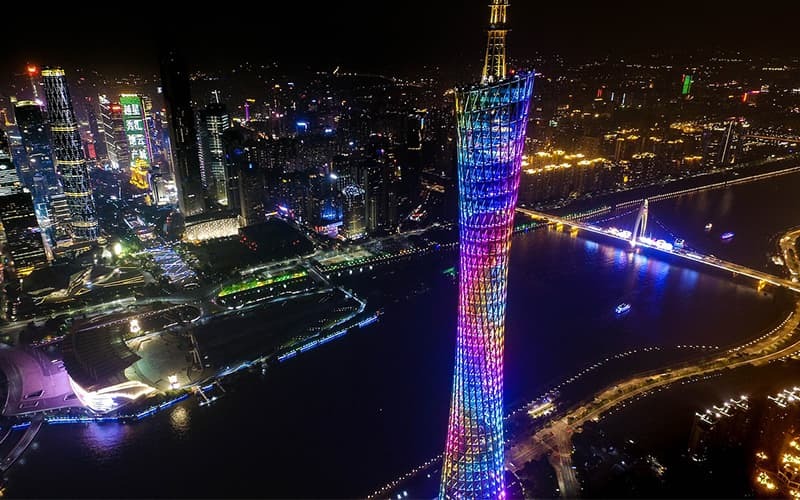 Autumn is unarguably the best season to visit Guangzhou. It only lasts from Later October through November and mid-December. During this season, the conditions are dry, clear and pleasantly cool. The sky is bright and clear. You can go shopping on a sunny day in the fall. Two periods most suitable for visiting Chengdu in Sichuan Province during the Spring and Autumn, from March to June and from September to November. Spring is a season revered from the cold days. Shortly warming time is comfortable for plants growth. 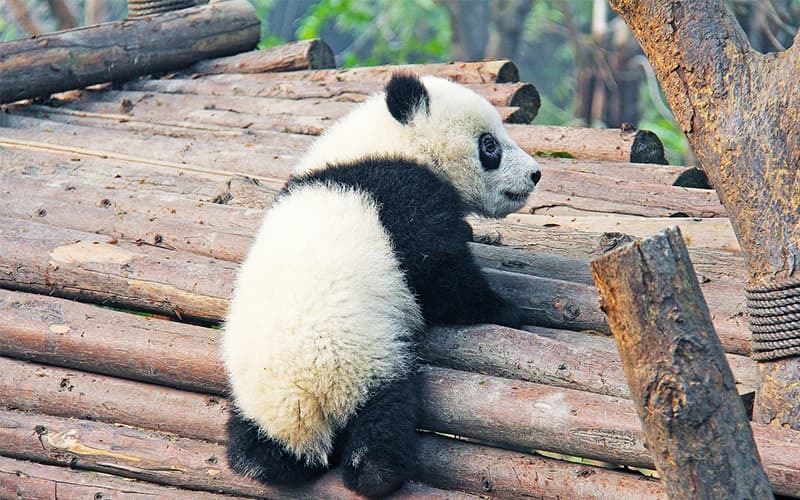 One exciting place to see in Chengdu during Spring is the giant panda base. Experience the green bamboo garden with fresh air for a pleasant feeling. While another golden time to visit is Autumn, a cold season with lower rainy days. 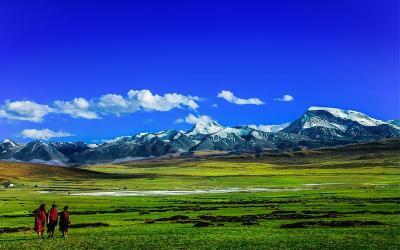 Most areas of Yunnan is relatively mild in winter and rather cool in summer. 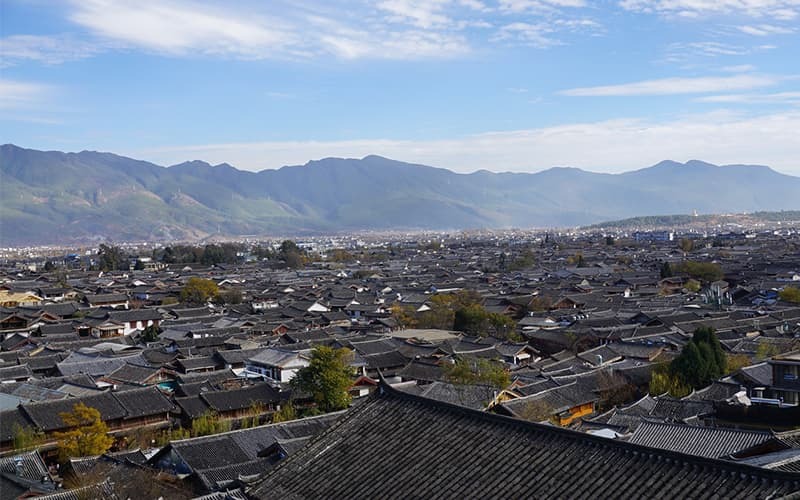 Generally speaking, the best time to visit Yunnan is from March to October. Of course, different areas have diverse climates, and visitors have matched destinations to visit. Contact our travel consultant for an overall customized China tour that including Yunnan. Hmmm, China being the most populated country on earth, there are few times or season you should avoid traveling to China. One of the most significant events in China is Chinese New Year (aka “Spring Festival”). It is one of the world's most prominent and celebrated festivals and involves the most extensive annual mass human migration in the world. Each mode of Transportation will be full, shops, grocery stores and even most tourist centers will be closed down. Meanwhile, some other travel blog will tell you to avoid visiting China in all their Public Holidays. This claim does matter.